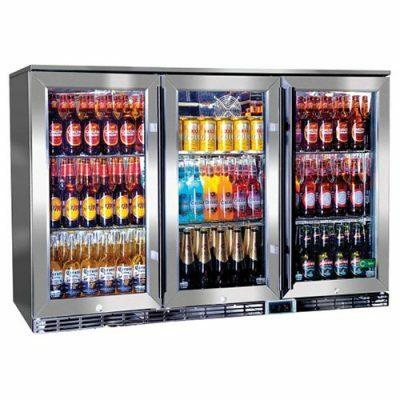 Double Door Commercial Under Bench Bar Fridge. 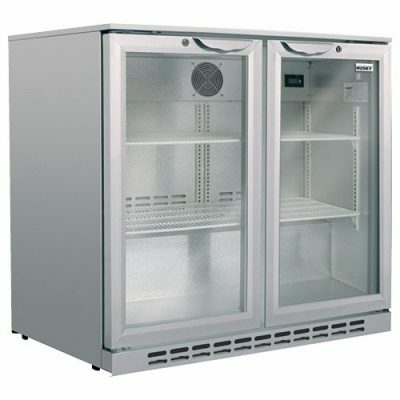 READ (as not many do) Chills to 2ºC with ease in 38ºC heat. 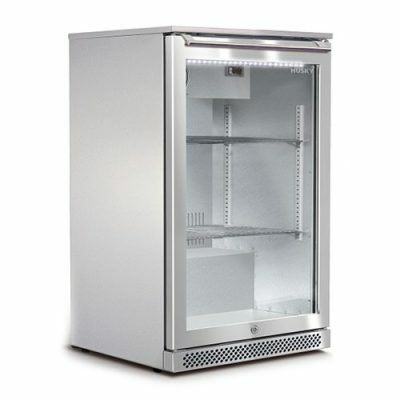 *All parameters can be adjusted if needed, so the min of 2oC can easily be made to Zero (o0C) if you want colder product, of course unit uses more energy then than advertised. 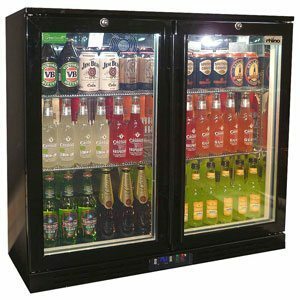 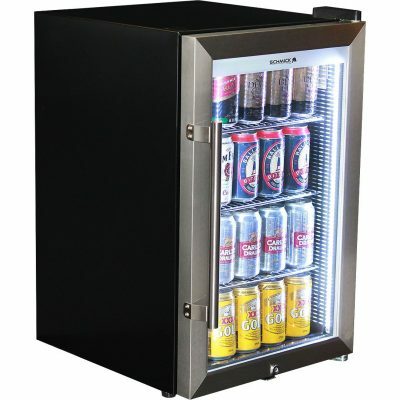 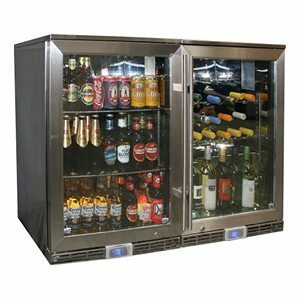 Allow 5mm shadowline when building this double door bar fridge into cabinetry.